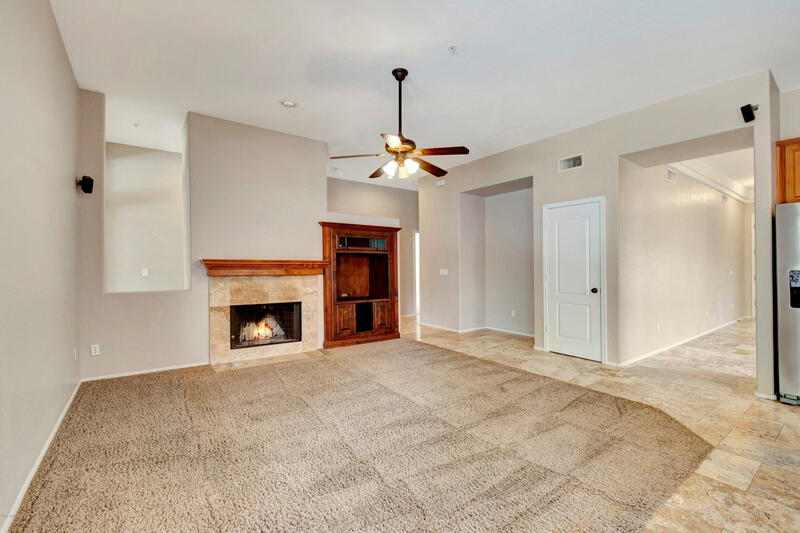 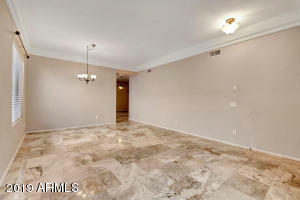 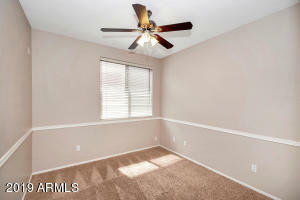 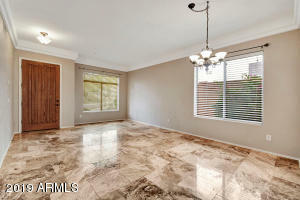 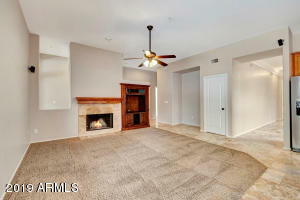 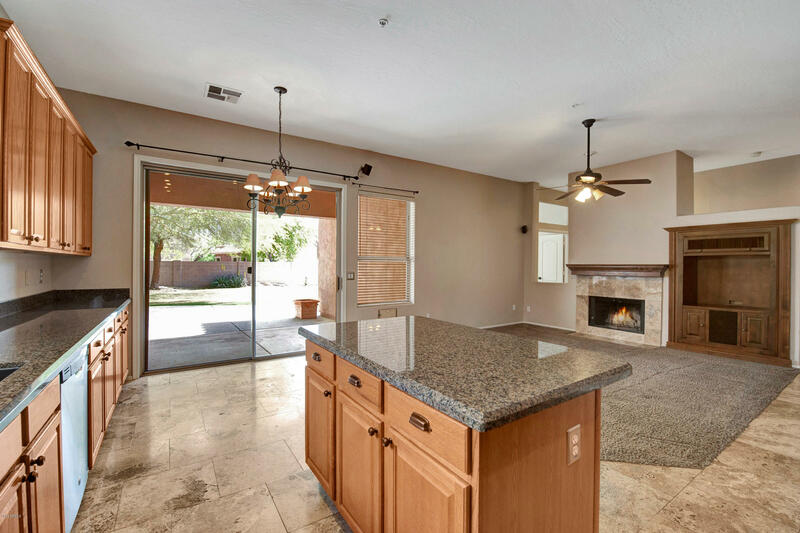 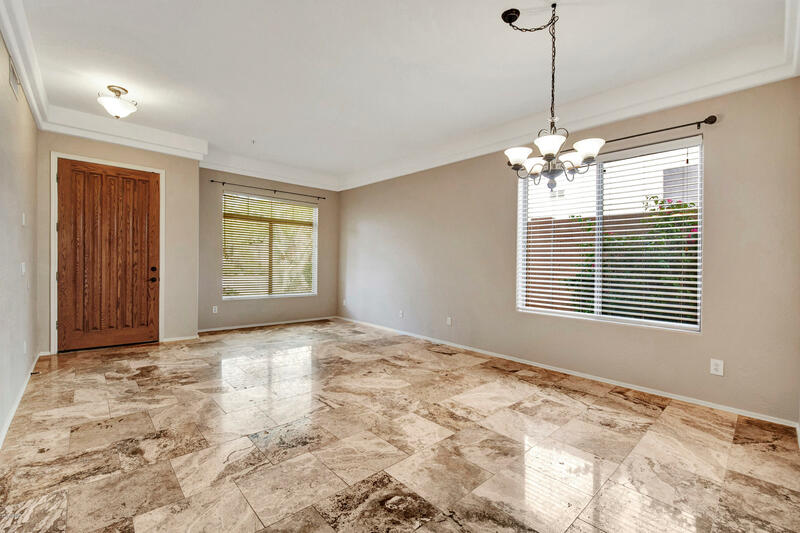 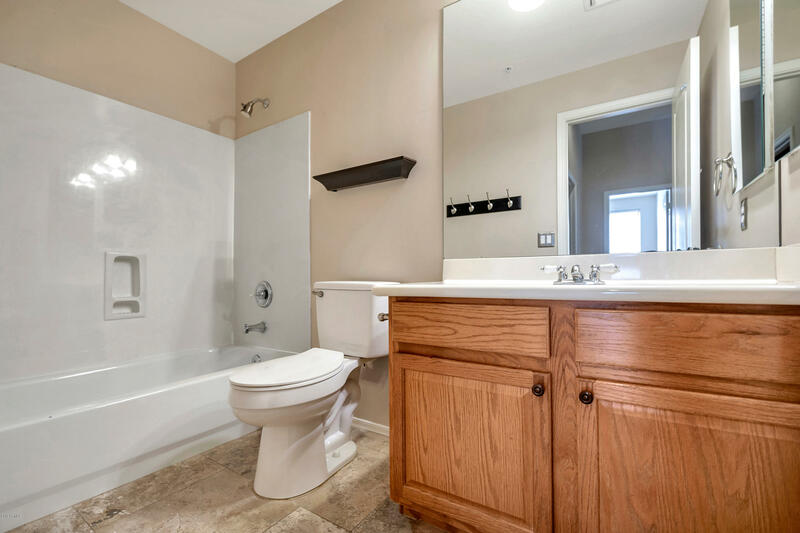 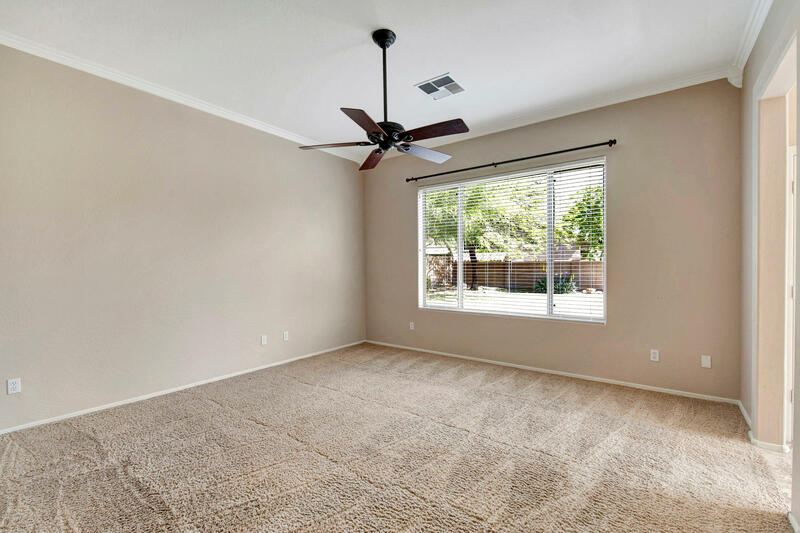 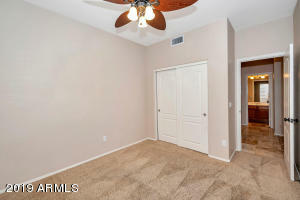 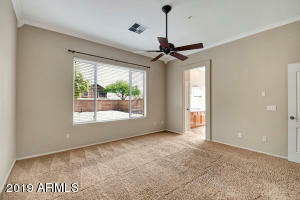 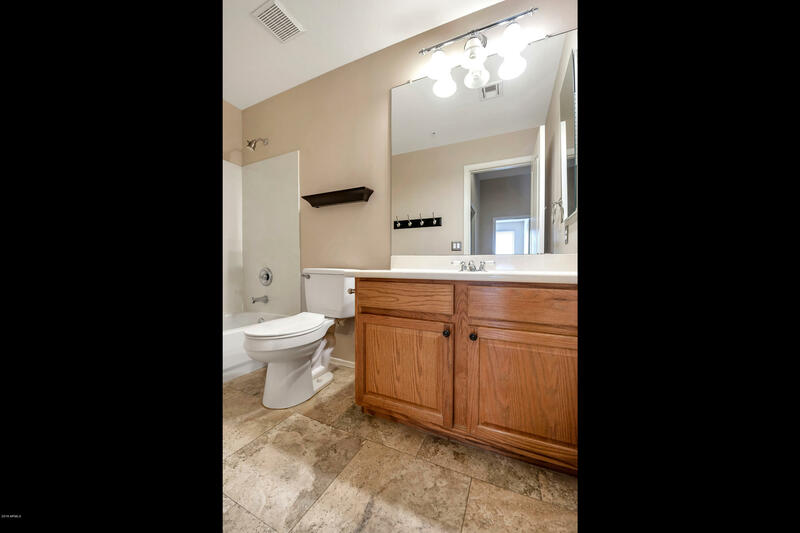 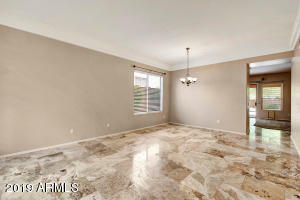 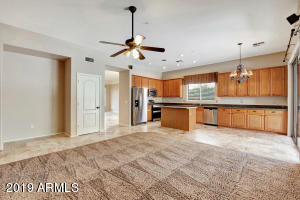 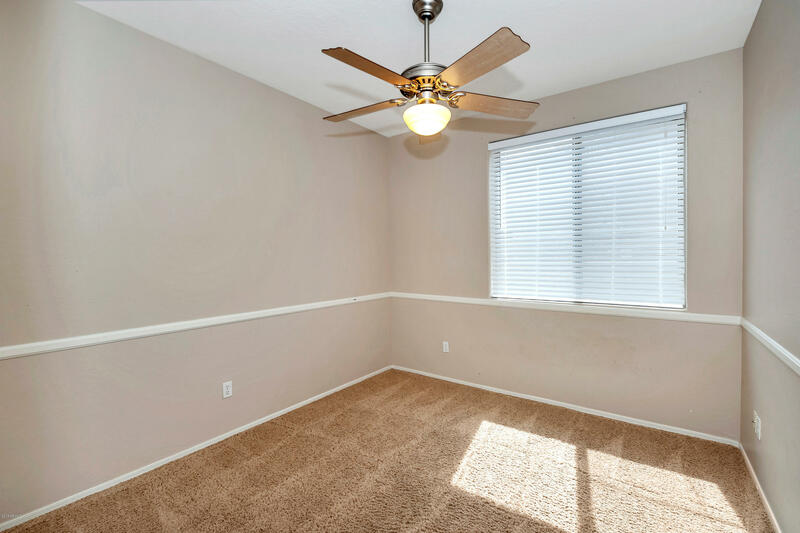 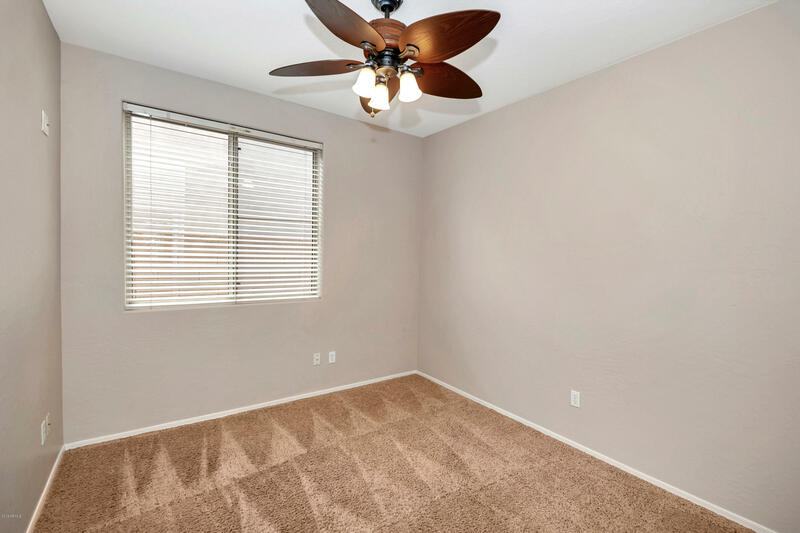 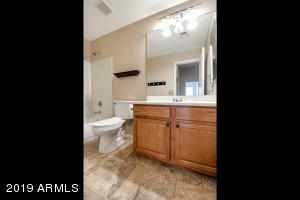 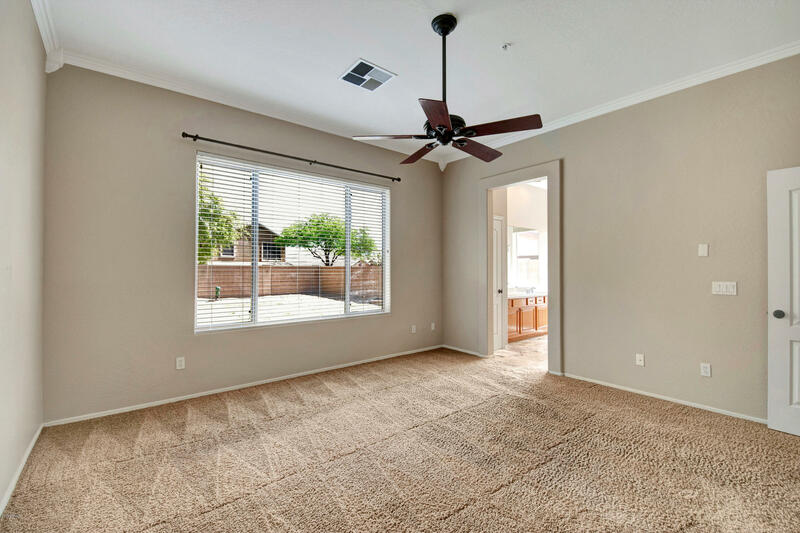 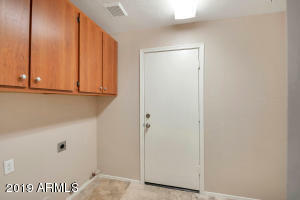 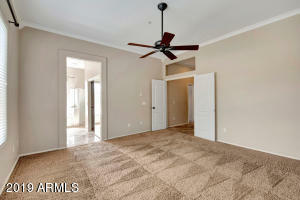 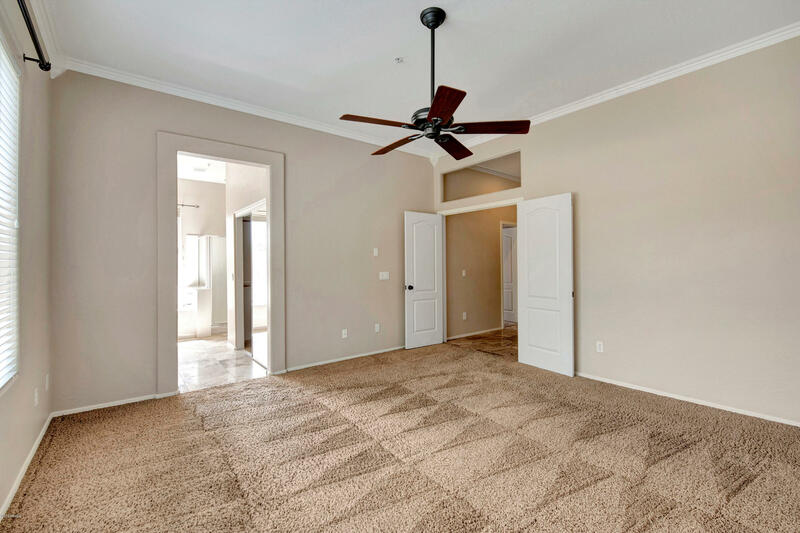 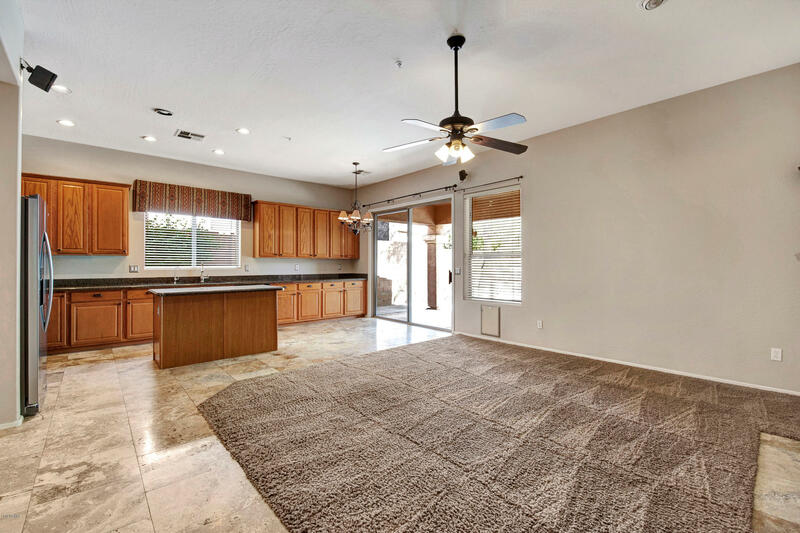 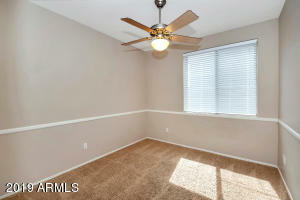 Beautiful open floor plan with designer paint, crown molding and 18' Travertine through out. 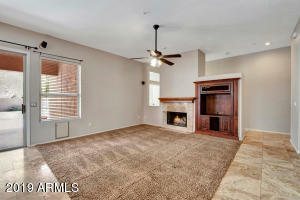 Romantic wood burning fireplace and custom wood built-in entertainment center in family room. 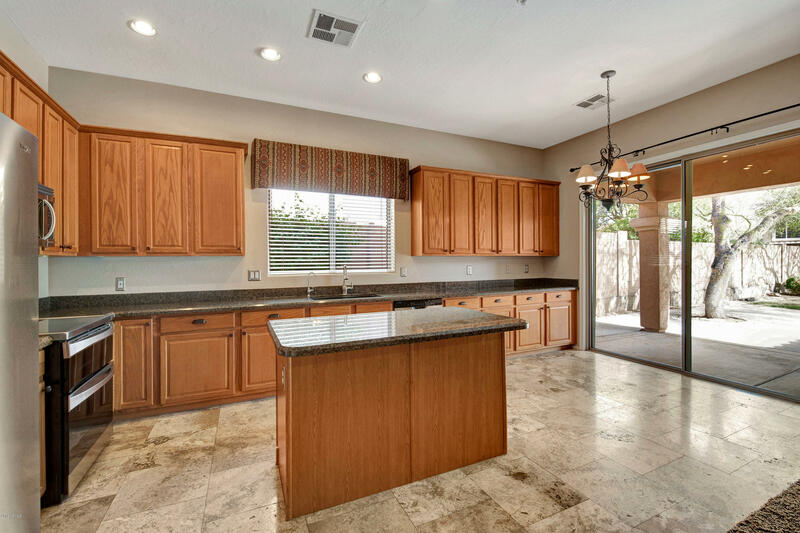 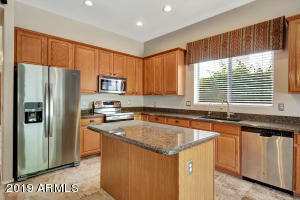 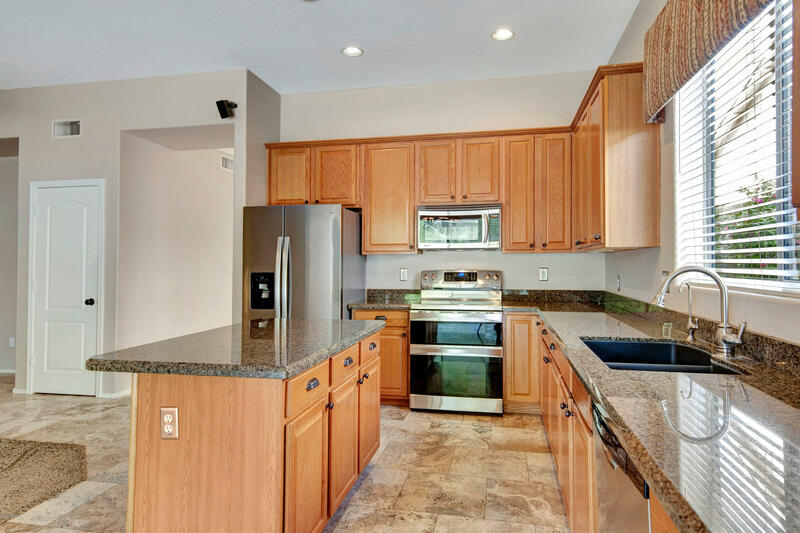 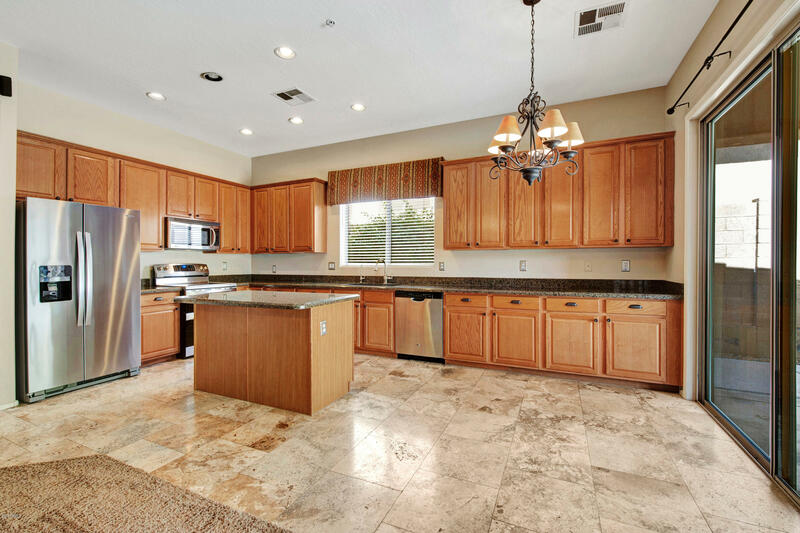 Wonderful kitchen with granite counter tops, center island and stainless steel appliances. 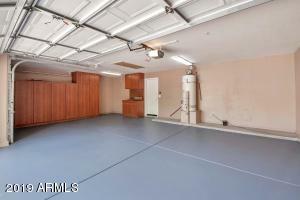 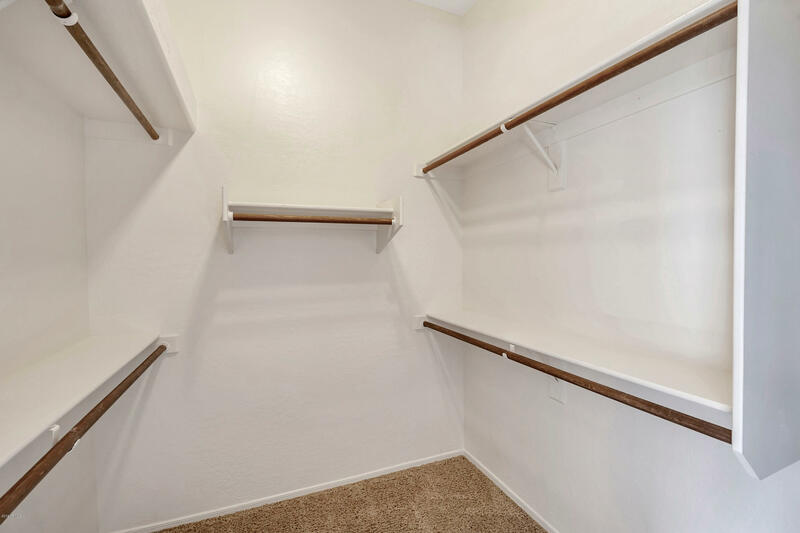 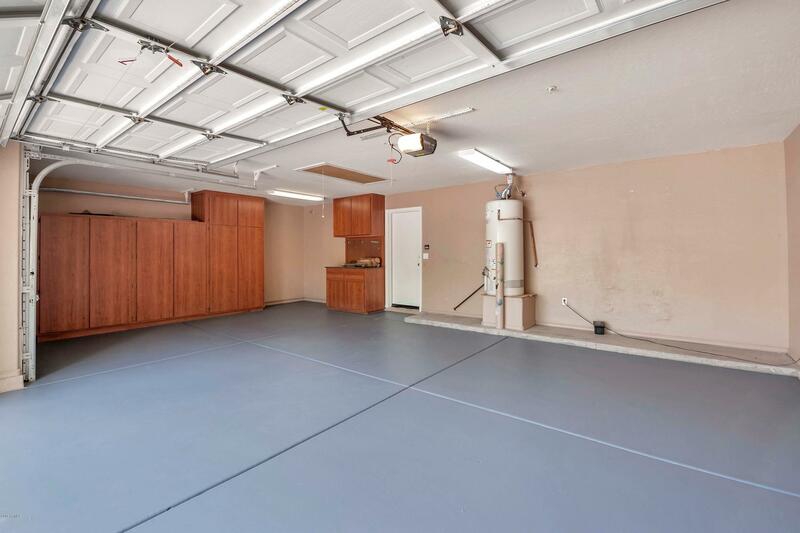 3 car garage with built in cabinets. Extended patio with relaxing sitting area to enjoy the amazing mountain views. 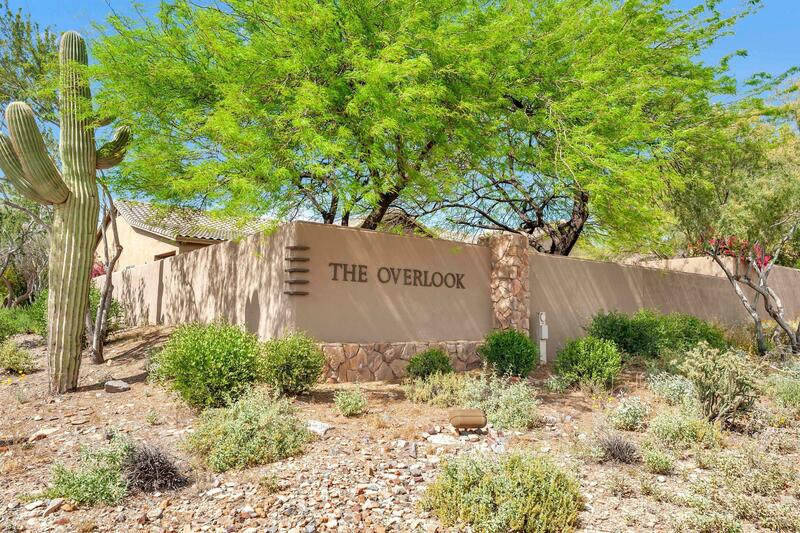 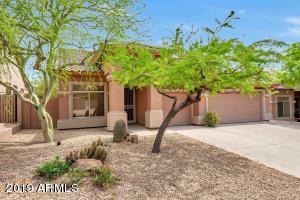 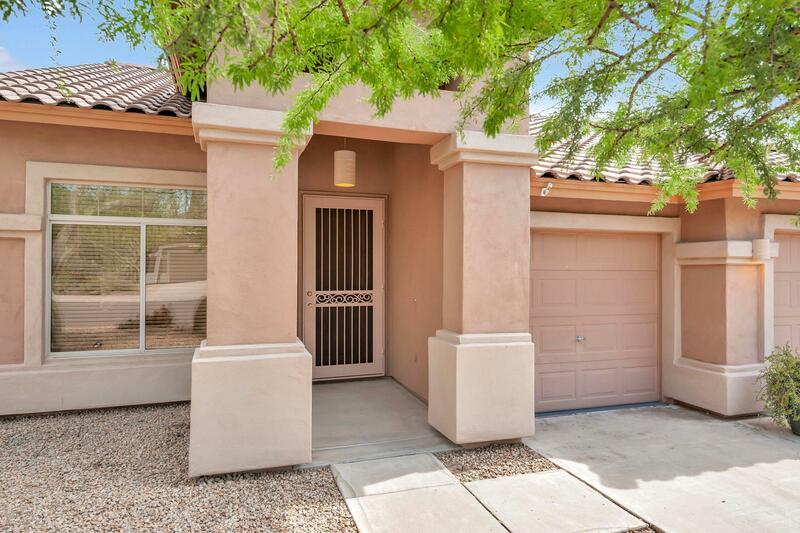 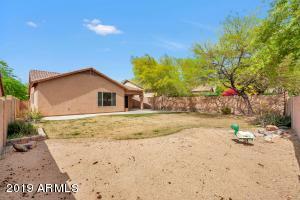 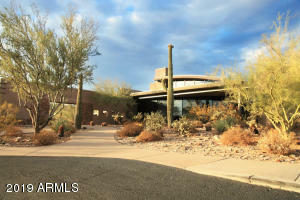 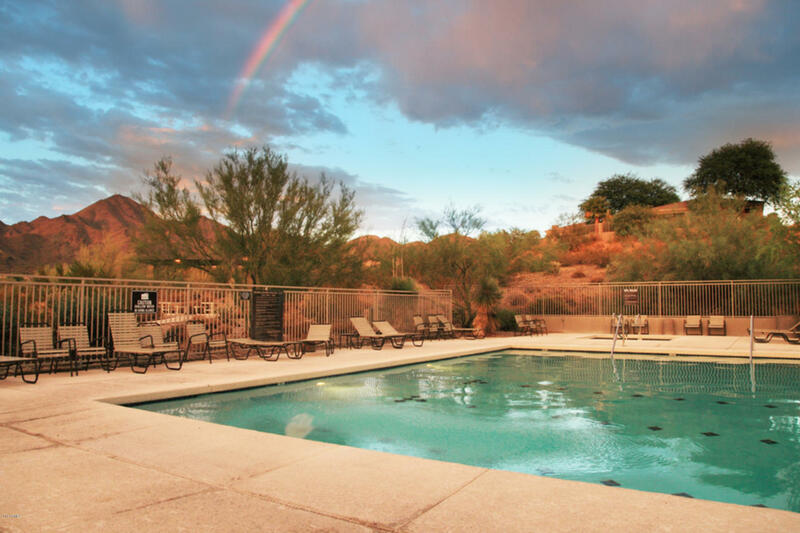 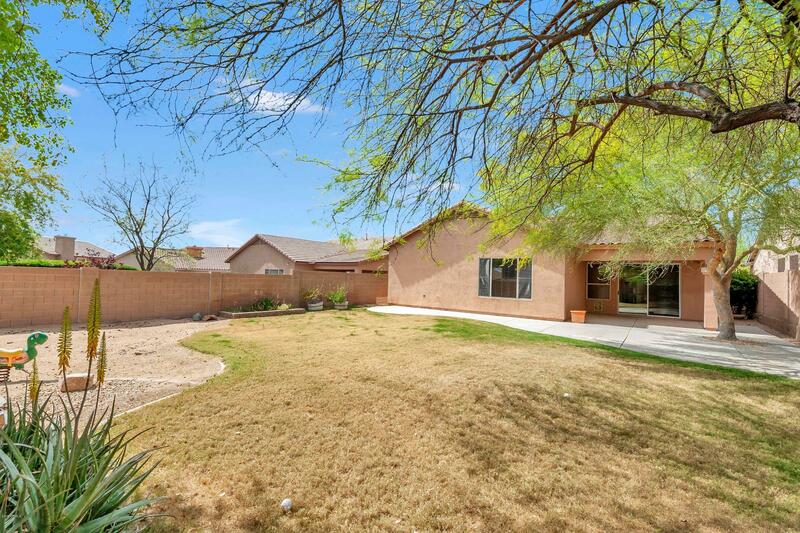 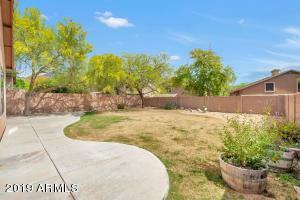 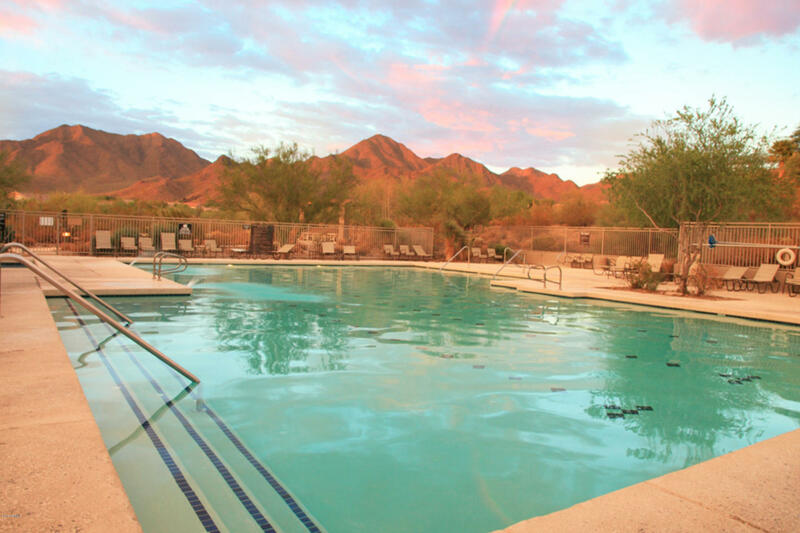 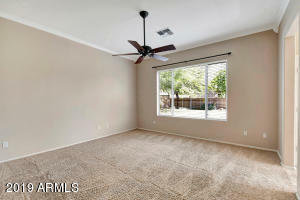 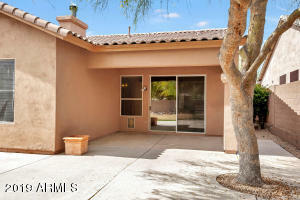 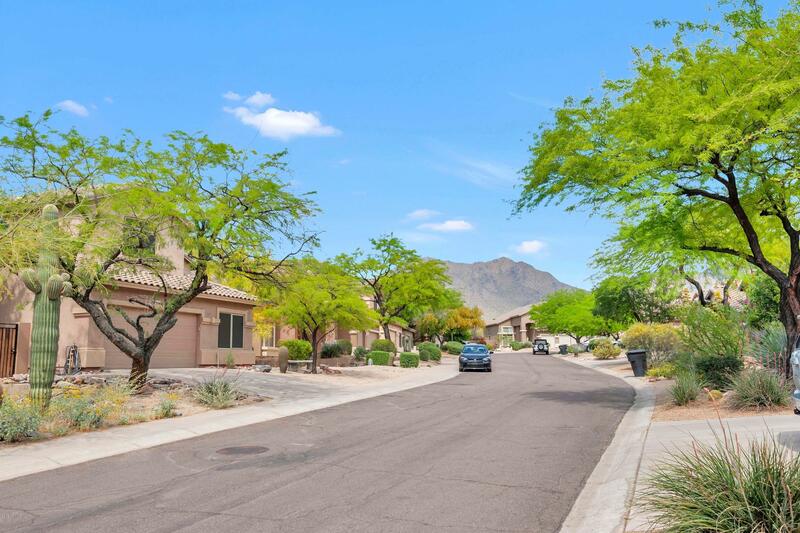 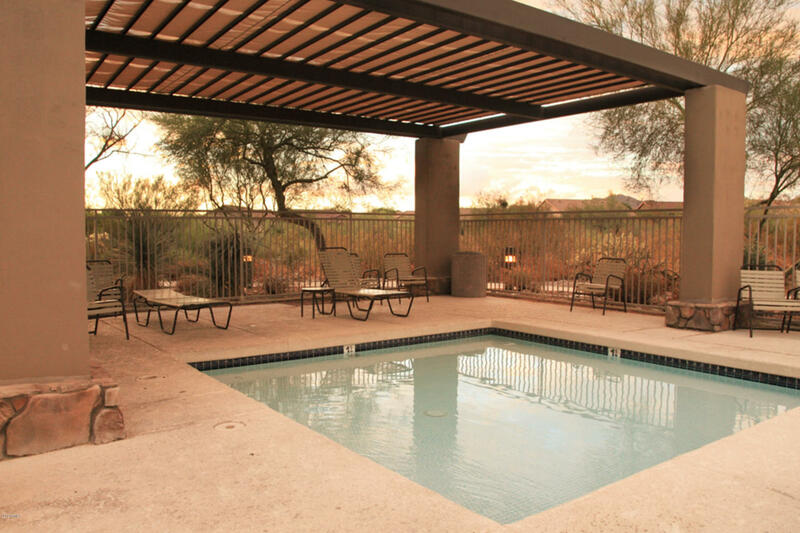 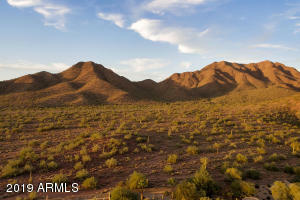 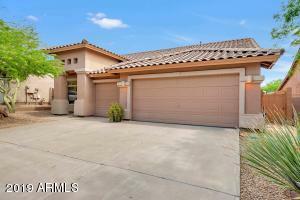 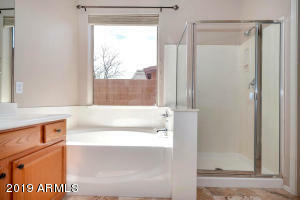 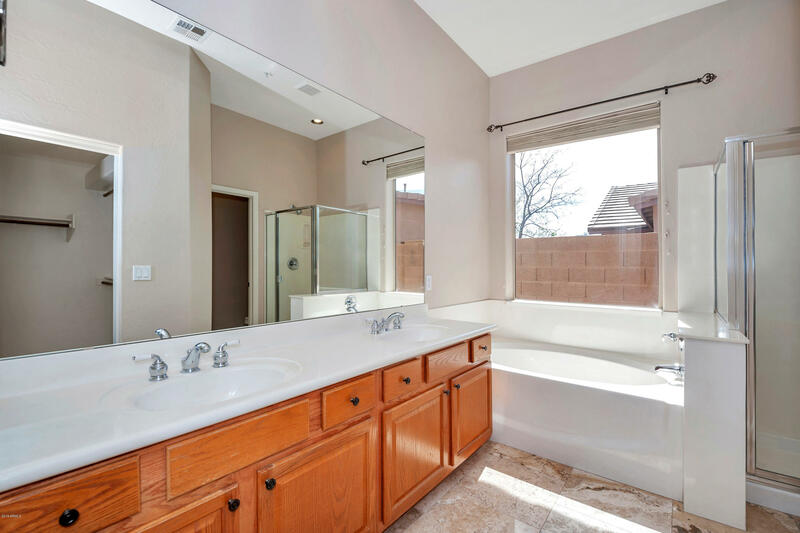 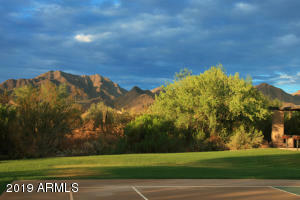 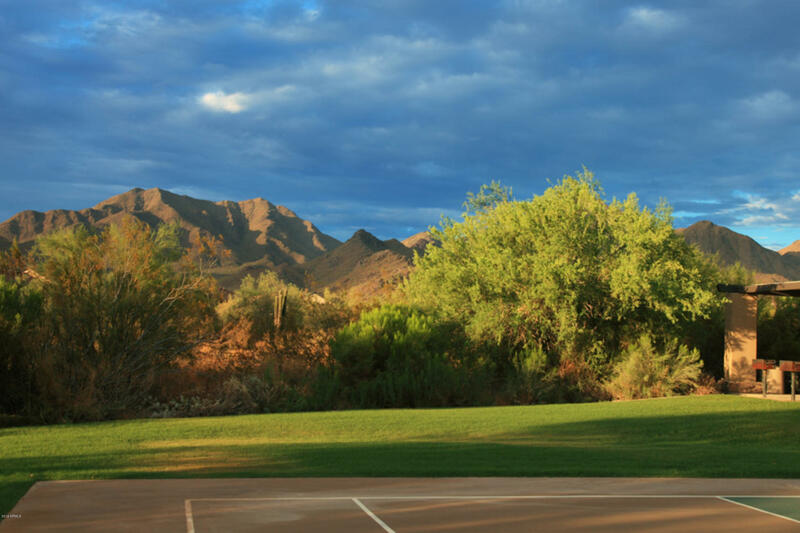 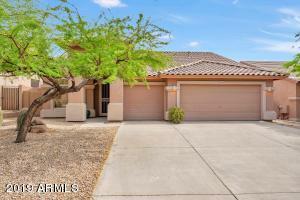 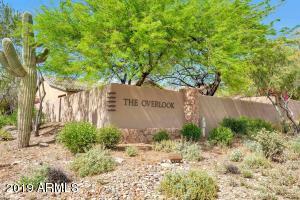 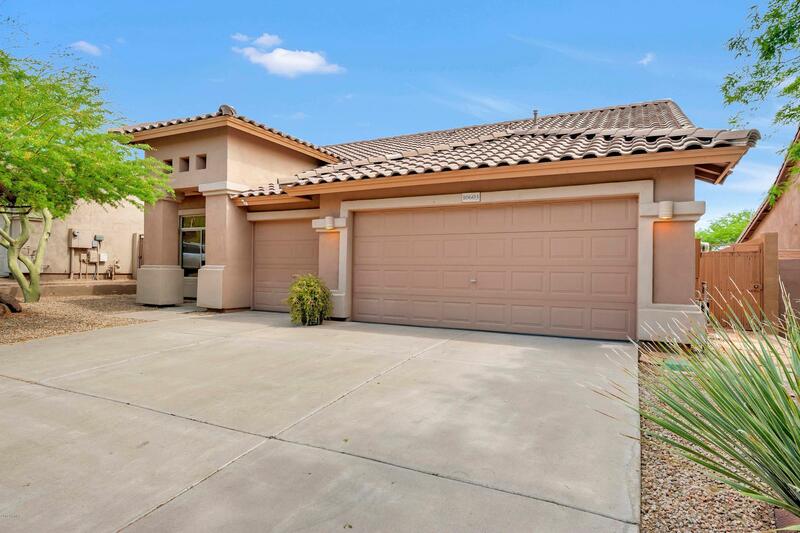 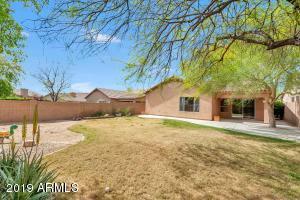 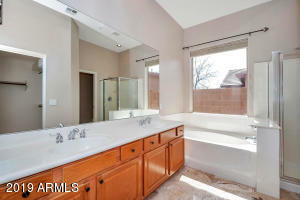 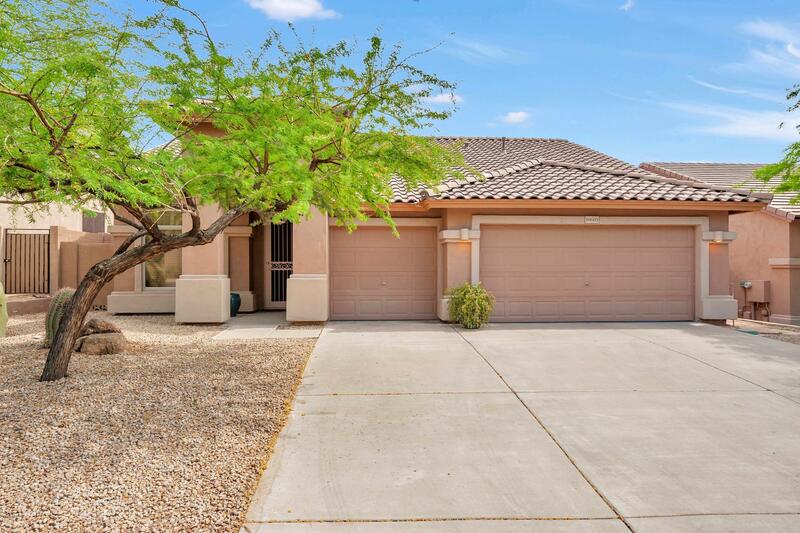 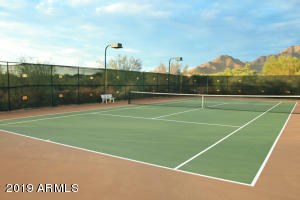 Less than 1/2 block from McDowell Mountain Ranch community pool. 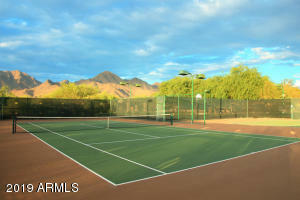 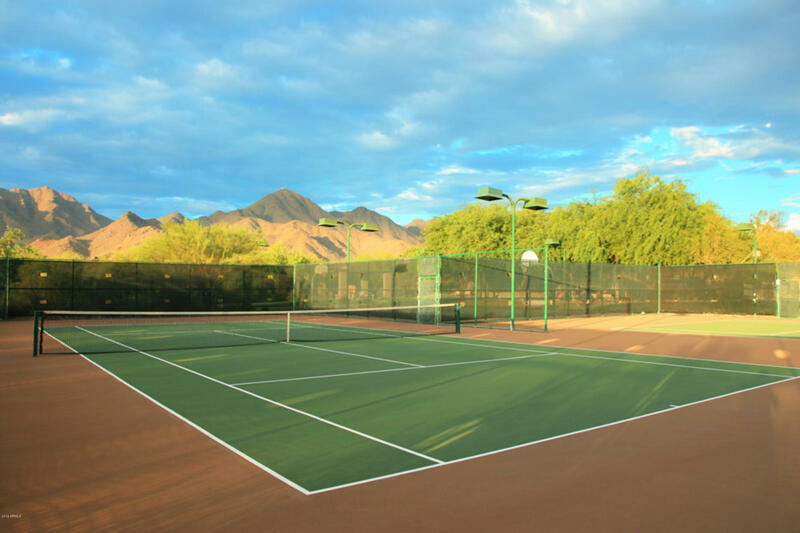 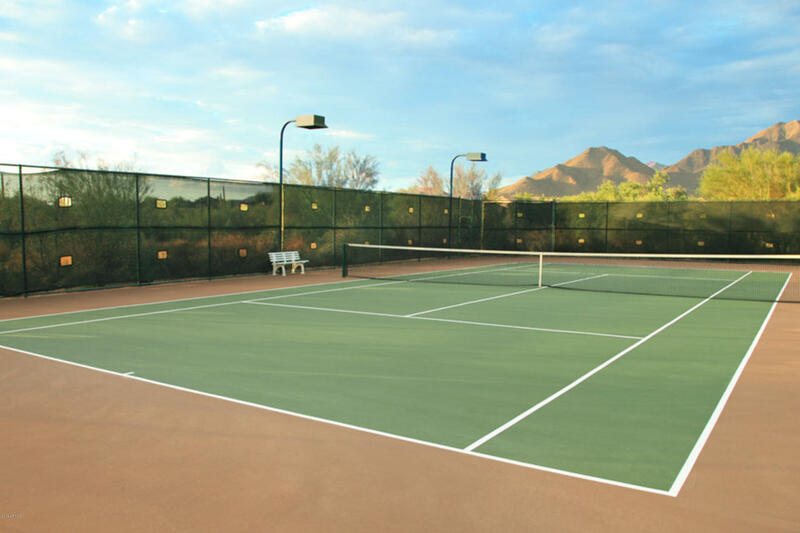 play area, splash pads, tennis and basketball courts. 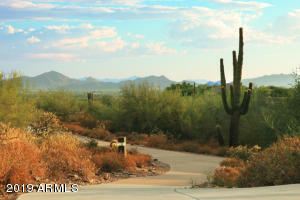 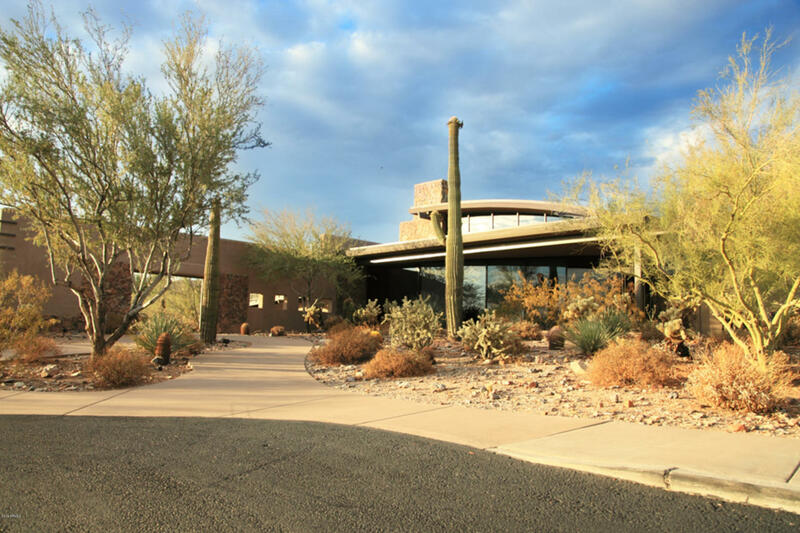 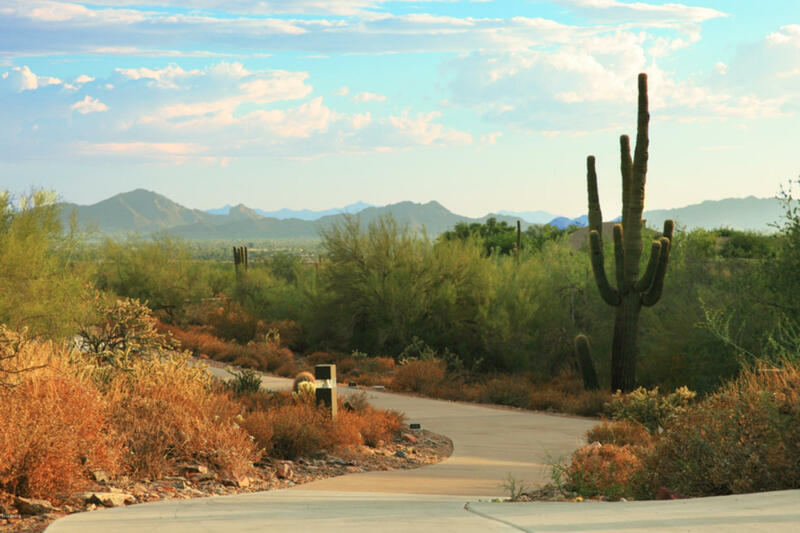 Scottsdale living at its finest!